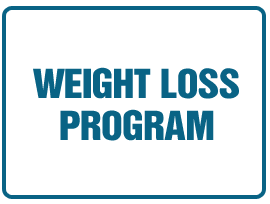 Learn more about our weightloss program! Dr. Tim Kinsella and Dr. Erin Hovey are medical professionals certified to perform DOT exams. "Chiropractic care is more than just making the pain disappear. It is about learning,understanding and taking care of your body to improve your quality of life." We understand that infant, athletes, elderly, as well as motor vehicle all have different needs and respond differently to treatments. For this reason, we tailor a specific plan of action to meet your needs, goals & unique medical and physical condition. Understanding this we offer acupuncture, instrument assisted soft tissue mobilization, massage therapy, physical therapy, kinesio taping, ultrasound and electrical muscle stimulation to name a few. We are also known for our Weight loss system, which has been extremely successful and we enjoy helping patients get back to a healthy lifestyle. 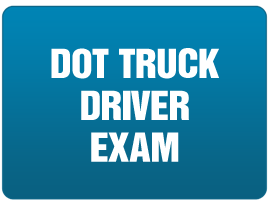 Our clinic has nationally certified medical examiners to provide DOT (truck driver) exams. On a side note, we are truly blessed to serve wonderful communities of Litchfield, Atwater, Grove City, Eden Valley, Cosmos, Watkins and Dassel Minnesota. We truly have the best patients and we enjoy serving you on daily basis with all your health needs. Our ultimate goal is to motivate you to take a more active and responsible role in restoring and maintaining your own health through chiropractic care, dietary lifestyle, and nutritional supplement support.